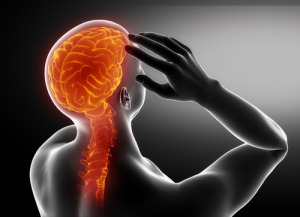 Stroke can occur at any age. 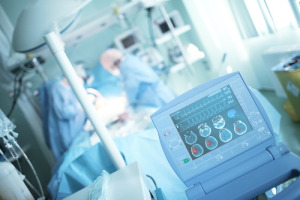 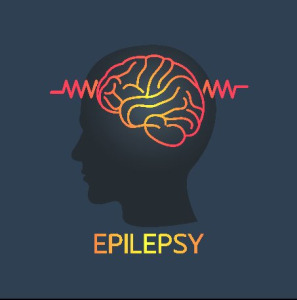 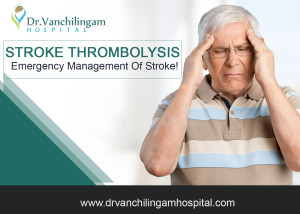 Immediate medical attention is needed for limiting the complications and to prevent additional stroke. 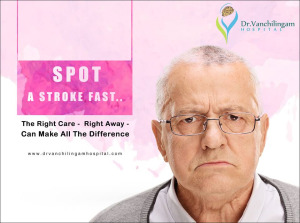 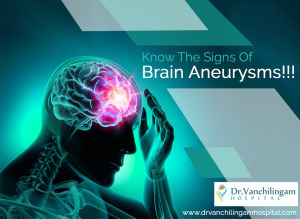 Dr Vanchilingam Hospital provides the best treatments to recover from stroke.